With years of export experience along with excellent quality, advanced services and competitive prices, JEPOD has won numerous customers' trust and support. Delivery With years of export experience along with excellent quality, advanced services and competitive prices, JEPOD has won numerous customers' trust and support. With years of export experience along with excellent quality, advanced services and competitive prices, JEPOD has won numerous customers' trust and support. 5.Supports black mark detection and order reminding function, compatible with OPOS driver. 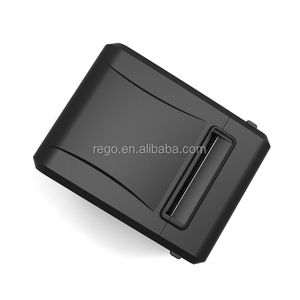 6.Supports printing status monitor and anti-losing order function. 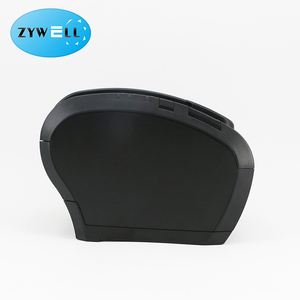 is the main supplier and manufacturer of POS and Auto-ID related products with TUV verified. Three types of network access available: Ethernet, WiFi, GPRS. 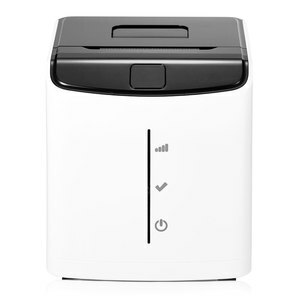 Efficient and effortless, realize remote printing. Safe and reliable, support encrypted transmission. 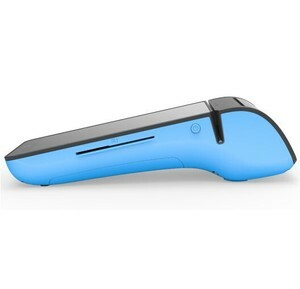 Alibaba.com offers 133 pos printer with google cloud print products. About 66% of these are printers, 29% are pos systems. 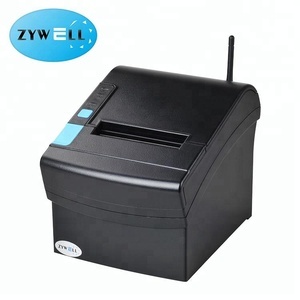 A wide variety of pos printer with google cloud print options are available to you, such as bluetooth, usb. 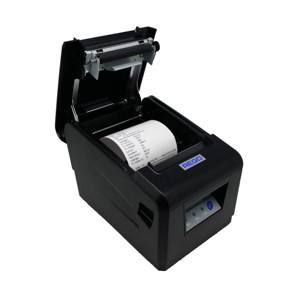 You can also choose from document printer, barcode printer, and photo printer. As well as from free samples, paid samples. 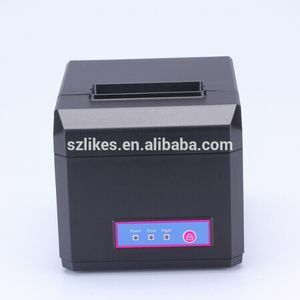 There are 133 pos printer with google cloud print suppliers, mainly located in Asia. 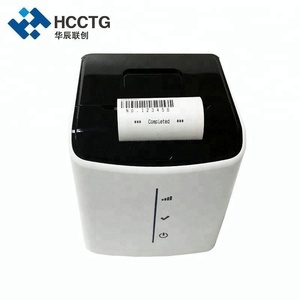 The top supplying country is China (Mainland), which supply 100% of pos printer with google cloud print respectively. 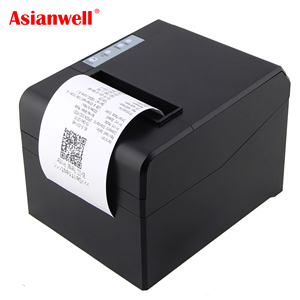 Pos printer with google cloud print products are most popular in Domestic Market, North America, and Southeast Asia. You can ensure product safety by selecting from certified suppliers, including 26 with ISO9001, 2 with Other, and 2 with ISO14001 certification.